Congratulations to our National School Breakfast week Days 3, 4, and 5 Winners! The Day 3 Winner was Serenity Eskew. The Day 4 Winner was Elainna Lopez. 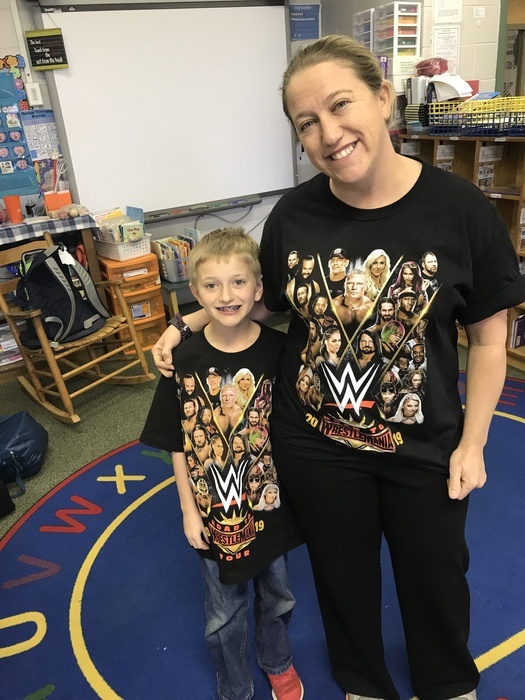 The Day 5 Winner was Lillie Evans. Students at Cherokee Trail Elementary had a lot of fun celebrating Dr. Seuss and reading! A big thank you to all of our students who participated. Next week, March 4th-8th, is National School Breakfast Week! 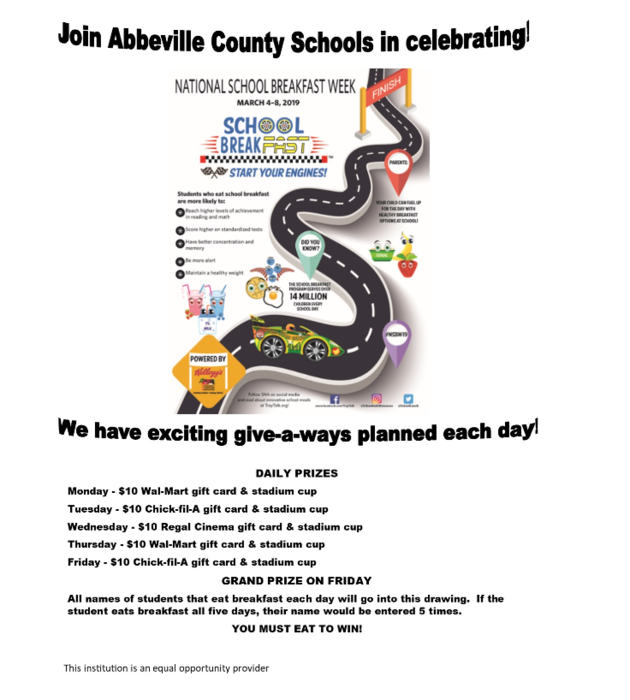 Students who eat breakfast at school will be entered to win prizes. We are celebrating Dr. Seuss' birthday this week at CTE. 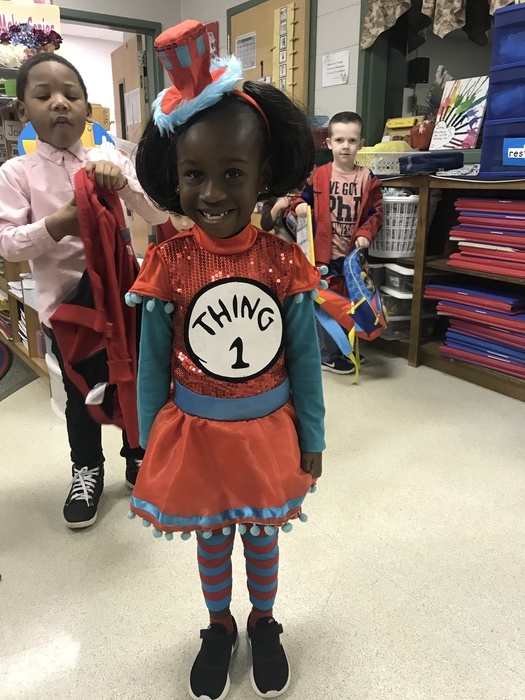 Students and teachers kicked off Read Across America Week with Thing 1 and Thing 2 Day! Progress Reports go home Thursday, February 21st, 2019. Reminder: No School For Students on Monday, February 18th, 2019. The Scholastic Spring Book Fair begins today! The book fair will be open until Friday, February 15th at 12:30 pm! CTE Terrific Kids Program will be Wednesday, January 23rd at 8:30 am! Reminder: No school for students on Friday, January 18th and Monday, January 21st. Download our mobile app to receive instant updates! Go to your device's app store and search ACSD. Look for your child's report card on Wednesday, January 16th, 2019!